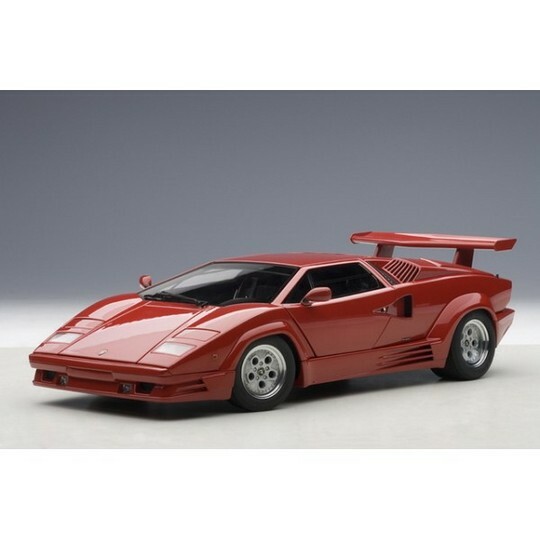 LAMBORGHINI COUNTACH 25TH ANNIVERSARY BY AUTOart 1:18 IN RED, $399.99 at Modena Motors Inc. BRAND NEW INCOMING MODEL WITH STUNNING DETAIL THAT MAKES AUTOart FAMOUS. JUNE 2015 ARRIVAL. PRE-RESERVE YOURS NOW!! !